Thousands of buy to let properties all over the country are at risk of becoming uninsurable and unmortgageable in a few months. Homes and business properties worth around £214 billion could be affected from June if the government fails to reach a new agreement with home insurance firms over flooding. 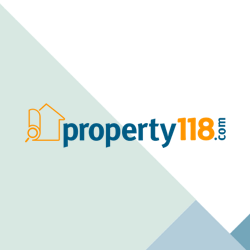 The warning comes from Searchflow, a property research firm that deals with searches for conveyancers. The problem stems from a government agreement with insurers to carry out fund flood improvement works to protect property in at risk areas. The agreement runs out in June 2013, but spending cuts have seen much of the proposed flood safety works scrapped or delayed. Insurers are unhappy at the increased risk and are warning cover may be withdrawn in many areas. If they carry out their threat, buy to let and home insurance renewals from June 2012 could cost more or be rejected as these new policies will be in force a year later when the agreement expires. The effect is leaving homes without insurance cover, which could breach mortgage contracts and reduce the value of properties. Some properties facing a high risk of flooding have had quotes for insurance cover with an excess of up to £20,000 a year. 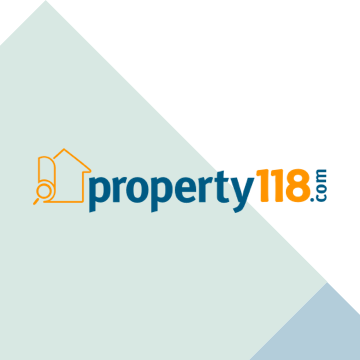 Richard Hinton, business development director at SearchFlow, said: “Buyers will be able to obtain flood insurance for the next few months, the long-term prospects of properties at risk of flooding are potentially bleak. Anybody looking to purchase a property first see if you can obtain a buildings and contents quote from Aviva. If you can't don't buy. A few years ago they as was Norwich Union carried out extensive flood mapping; better than the EA or postcodes. Check your existing properties to also see if you can obtain cover from Aviva. If you can't sell quickly if you possibly can as the mortgage companies won't be fully up to speed on this issue yet. Course you could go the other way and target those flood areas as you will pick up unsaleble properties for next to nothing and attain a brilliant yield but you will forever be watching the weather forecasts!! ?